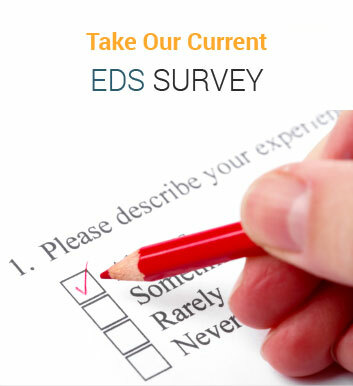 Your input is needed for this very important EDS survey! Follow the link at the bottom of this article to take the survey. This survey on gastrointestinal issues is being conducted by a group of doctors at Beth Israel Deaconess Medical Center / Harvard Medical School. The goal is to better understand the bowel and stomach issues that might affect patients with inherited connective tissue disorders. In order to do this, they have put together a survey of pertinent questions. We hope that if the research is able to define some of the problems, doctors will be better able to treat these problems. Results from the survey will be published and shared. Please post this survey link on your local support group websites, Facebook, etc. 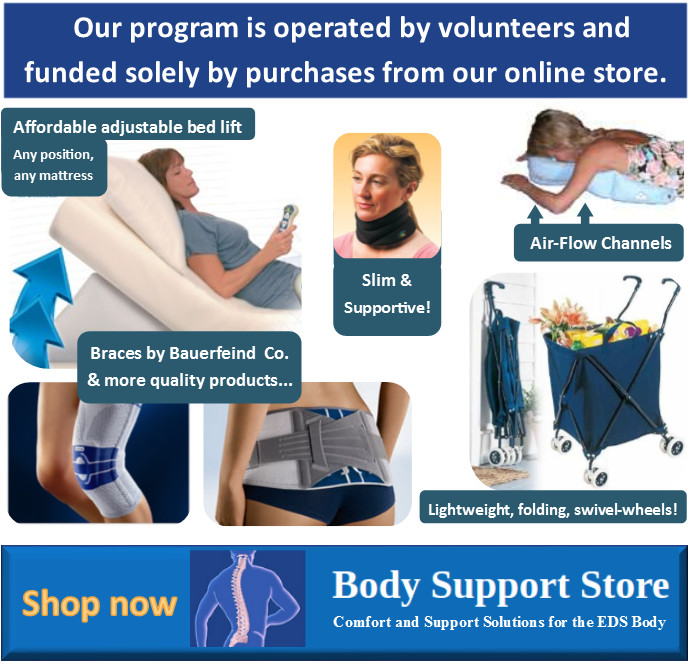 Also email it to other EDS patients within your network. You may take breaks – At any point in time before completing the survey, you can exit by closing the window. Your incomplete results will be saved automatically and you can re-open your survey through the link. We are hoping that you will be able to fill out this survey, which takes about 25 minutes. There is no need to do it in one setting. If you have a spouse or partner with whom you live and who does not have the disorder, it would be helpful if that person could also fill out the survey. If this is something that your significant other and you would like to do, you will receive a randomly generated number. Please send the number to him or her via email. This would allow us to compare the answers between people with the disorder and people without who are living in the same households. Your partner does not need to fill out the survey and you do not have to send the link to the survey if you do not wish to do so. 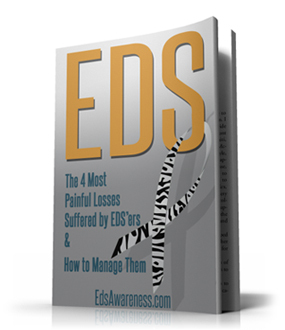 Thank you for taking the time to participate in this important study on EDS and we look forward to sharing the results. NOTE: Survey responses are anonymous – Your responses are voluntary and will be confidential. All responses will be compiled together and analyzed as a group.